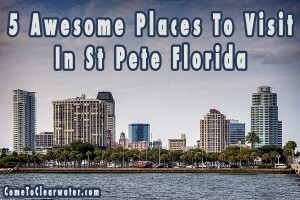 Looking for a great condo in St. Pete Florida? Go have a look at the Sage Condos! Amazing downtown condo living in St. Pete. Condo living is a great way to own your home without having to do the maintenance that a single family home has. Condo’s can be big with a lot of square footage, or smaller like a 1 or 2 bedroom apartment. Either way you have help with keeping things maintained. Part of your expense to live in a condo is a fee to help with that maintenance. However, keeping the outside in tip top shape, keeping the hallways and common areas clean and in good repair would be a huge job for the owners to do, and paying someone else to do it is what you looked at condo living for in the first place. 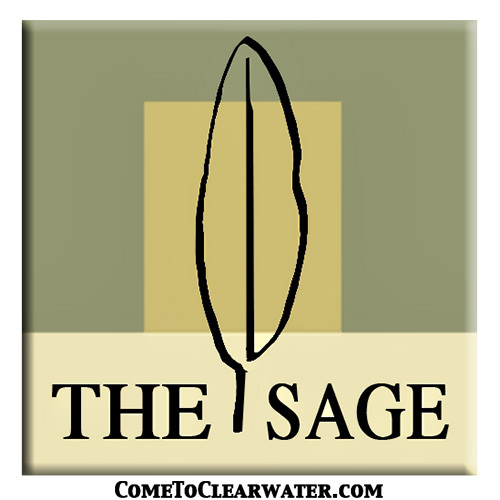 The Sage Condos in St. Pete Florida are a fabulous condo community. The units are luxurious and range from 869 to 1493 square feet and are 1 or 2 bedroom condos. Apartment living with the plus of ownership. They have spectacular views of downtown St. Pete Florida from the 12 foot windows and great balconies. The Sage has 112 units and has amazing amenities. The Sage Condos feature a pool, a must in Florida, elevators and a Fitness Center. It’s a gated community for added security. No on street parking, there is secure parking for your cars. This is great condo living in St. Pete Florida! The condo community has a few condos for sale among its 112 units. Prices range from $159,000 to $299,000. The value for the dollar is incredible.